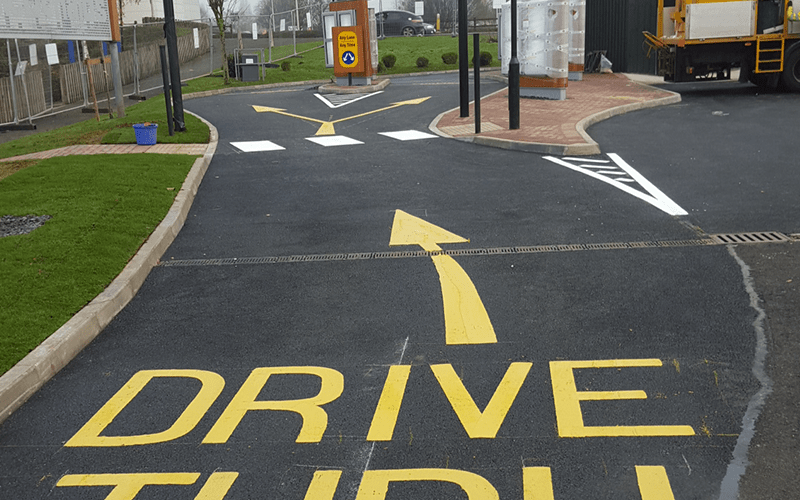 From small private driveways to large commercial roads, here at GM Road Markings we’re experienced in the skilled application of a wide variety of road markings. 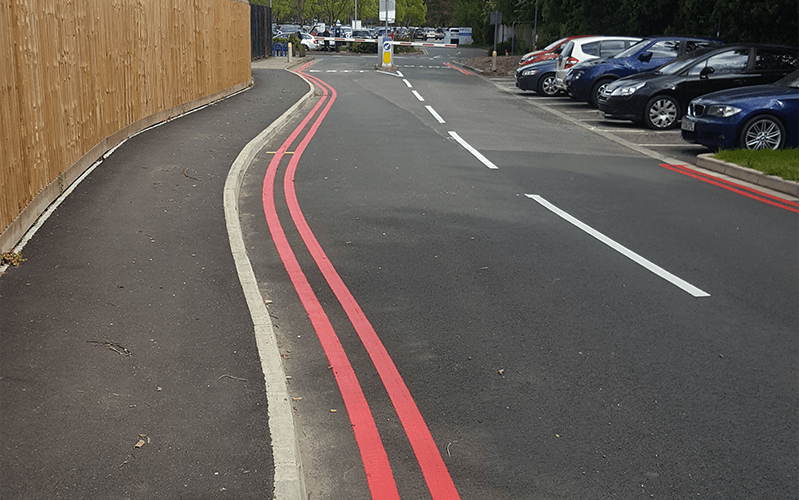 Using the very best products and line marking paint, we deliver every project with precision and accuracy – ensuring a surface that is both attractive and fit for purpose. 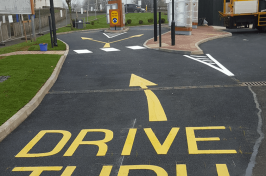 We are totally compliant with the Department of Transport’s Chapter 5 Standard. This means that all aspects of dimension, design and visibility uphold high standards of legality and quality. Not only that, but we’re able to deliver a 24/7 service across the length and breadth of the UK – and all work is fully guaranteed. 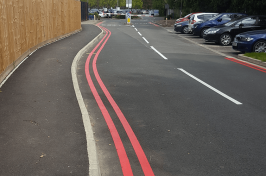 Get in touch to arrange your free site survey and quote, or to discover more about our road surface markings – our professionals, based in Lincoln and Grantham are always on hand to answer any enquiry.